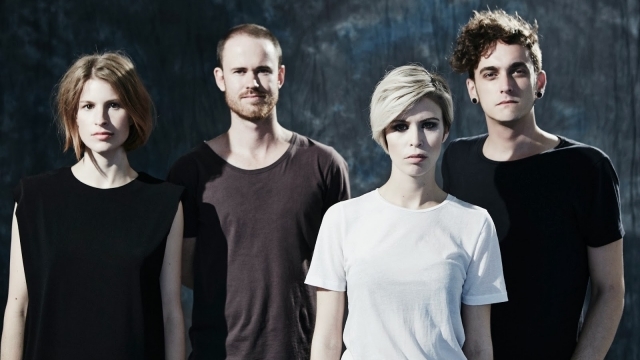 The Jezabels‘ frontwoman Hayley Mary has opened up about her thoughts regarding the world of music reviewing, saying, “there is too much hatred in the world to have a job that is based on writing off what other people try and do” and that reviewers should simply ignore albums they don’t like. “The majority of music writers don’t and that’s fine. But it’s kind of annoying because they write about it and their voices are the most heard. But I’d say there’s certain schools of critics in every territory that f-cking hate us and sort of always were going to… Like your Mess + Noise,” she said.